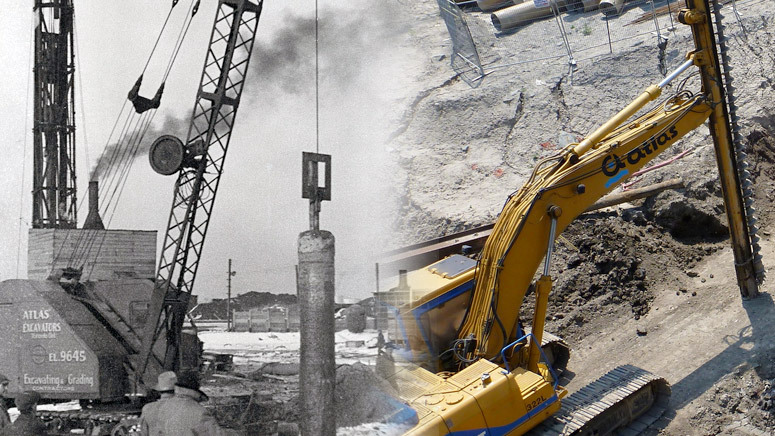 Atlas Dewatering Corporation, established in 1946, has well over sixty-five years of experience in the construction dewatering and environmental groundwater/surface water management industry. Atlas also specializes in bypass pumping systems, providing full turn-key services, pump rentals, and pump sales and service. Atlas fulfils specific project pumping needs. Projects can be quite similar in specifications but all have very unique requirements. It is this uniqueness that Atlas recognizes allowing us to offer our customers a wide range of services which includes, but is not limited to; consulting and engineering, installation, monitoring and decommissioning of pumping systems as well as equipment rentals, sales and service. Along with a long list of unique service offerings, Atlas has an extensive line of complimenting equipment for any groundwater, surface water or industrial pumping need. Our team of expert application engineers will guide you through a comprehensive process that will ultimately determine the right service level and the right equipment for your project. We pride ourselves on quality workmanship and service with knowledgeable certified staff in both dewatering and bypass projects.